Product categories of XICHAI CA6D Parts, we are specialized manufacturers from China, Xichai Engine Parts, Garrett Turbocharger suppliers/factory, wholesale high-quality products of Diesel Injectors R & D and manufacturing, we have the perfect after-sales service and technical support. Look forward to your cooperation! XICHAI factory was built in 1943, is the oldest Diesel Engine business enterprises. 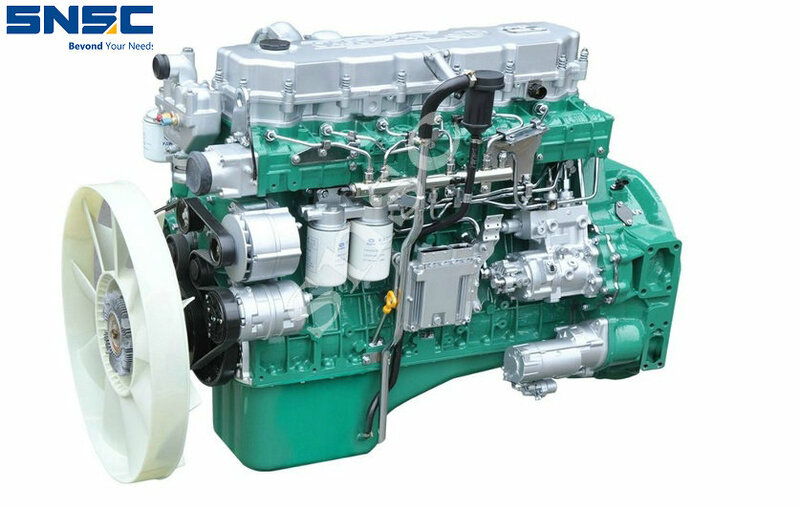 The factory joined the FAW Group's main products in 1992 as W, X, K, F, L, N, M seven series of diesel engines and five series of modified cars. Diesel engine power 46-500 horsepower range, displacement of more than 2-13 liters, modified car has a semi-linked, cargo and more than 200 varieties.